Cats can make wonderful companions, and although they require some care, they’re fairly independent. A cat knows where it’s loved which is why they always manage to find their way home. 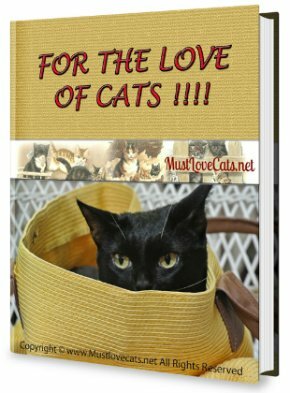 If you give a cat love and attention, it will return love in bountiful measures. If you’re expecting a baby, you may have some worries and concerns about bringing baby home to a cat. There are so many myths about the dangers of owning a cat and having it in the house around a newborn. There are similar myths about how cats can have a detrimental effect on pregnancy and the baby’s growth. Here’s what you need to know about cats when you’re pregnant. You may hear things like, cat litter and faeces can damage your baby. Expectant mothers are susceptible to something called toxoplasmosis and cats are carriers. The disease is usually spread via cat faeces but there are precautions you can take. 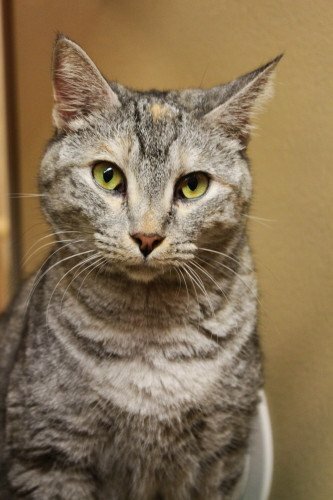 For example, asking a family member to change the litter box is the best precaution you can take. Secondly, if you find you’re in the position where you have to change the litter, use a disposable pair of gloves and wear a face mask if it makes you feel more comfortable. The disease can also be picked up from handling raw meat, so be sure to wash your hands thoroughly on a regular basis. You do not have to get rid of your cat to be safe. A baby brings a lot of change and your cat may become insecure if it all happens at once. Gradually add things to your home and the baby’s nursery as the months go on. Let your cat explore the new furniture and smell the new scents. If you have things that make noise, like a bottle cleaner, use it before baby arrives so the cat can get used to new noises. You may want to use some baby lotions or powders on yourself so the cat is used to how the baby will smell before it arrives. This is especially important for cats that spend a lot of time indoors. As your baby grows, he/she will want to explore. This includes the cat. 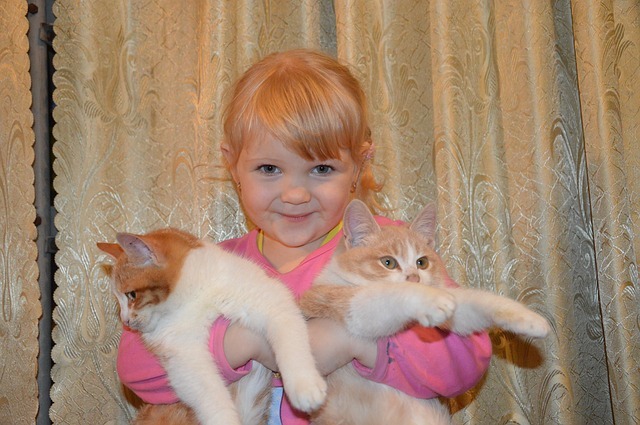 It’s inevitable that at some point your child will pull on your cat’s hair, grab its ears or yank its tail. The cat will need an escape route and somewhere it can sit in peace knowing that it’s safe from harm. This means that you can avoid any potential threats to both cat and baby. You can get some great ideas for cat climbers here. Life becomes a whole lot busier when you have a child to take care of. Your cat will have to get used to getting less attention when it’s at home. During this period, many cats like to stay outdoors for longer, but as a cat parent, that can be worrying. If you’re used to your cat coming home at certain times for food and suddenly the patterns change, worrying things can whirl through your head. The most worrying of all – has your cat been run over? If you need peace of mind so you can concentrate on the baby, try a cat tracker. You’ll be able to know where your cat is, at any time of day. Keeping your cat healthy is a way of keeping the whole family healthy. It’s easier said than done sometimes. Life can get in the way and you may forget about monthly flea treatments and worming. The best thing to do is get a chalk board, put it up in the kitchen and write a date on it. Treat your cat on the same date every month and soon the date will start to become your alarm. You’ll also have to make sure your cats nails are trimmed and it’s vaccinated appropriately at the vets. If you are concerned about your cat bringing in fleas to the home, take a look at some tips for preventing it. 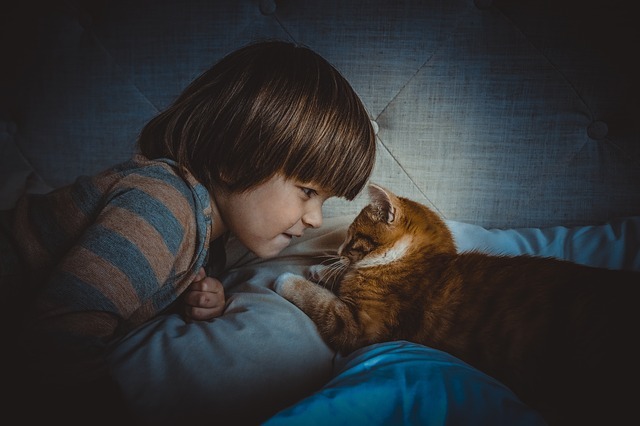 Children and cats can develop a bond that is unbreakable. 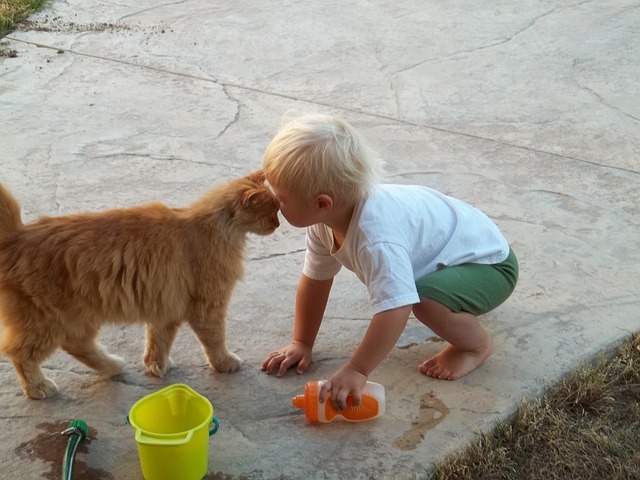 In fact, many studies have shown that a child brought up with a cat is more empathetic towards people. However, it all starts with you. You can’t expect magic to happen instantly. Relationships take time to form. Always supervise your child and cat when they around each other. If one gets rough with the other, stop it and encourage a gentler encounter.